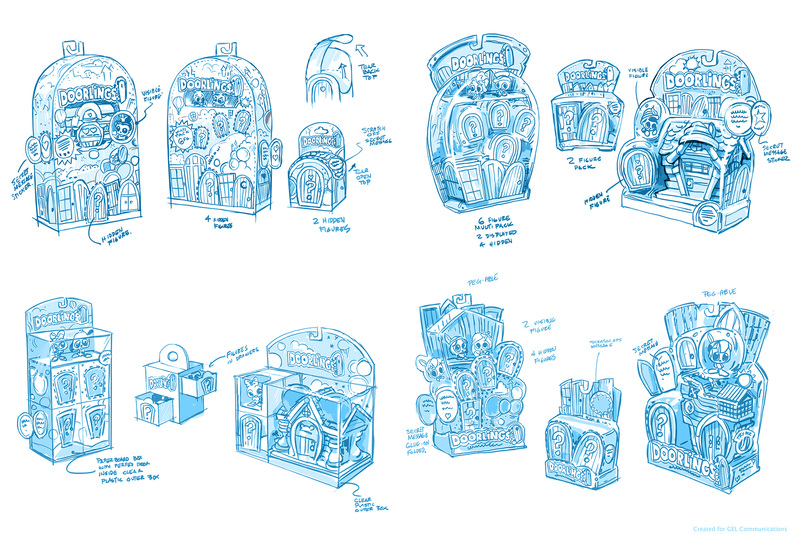 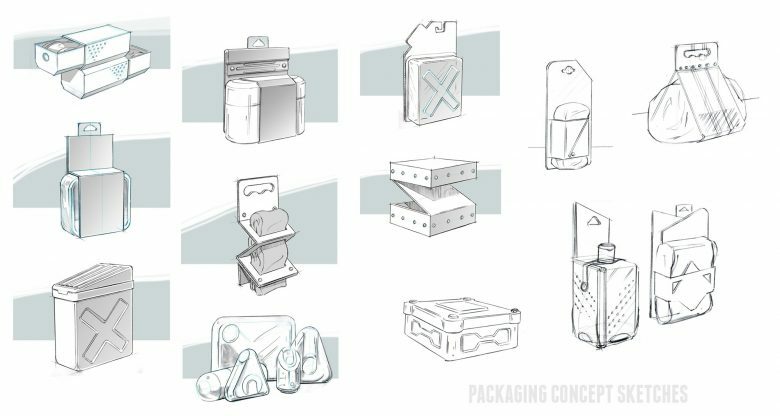 Concept Sketching: Packaging - from art to design, Inc.
Like anything else in design work — it always start with sketching. Pencil sketches. 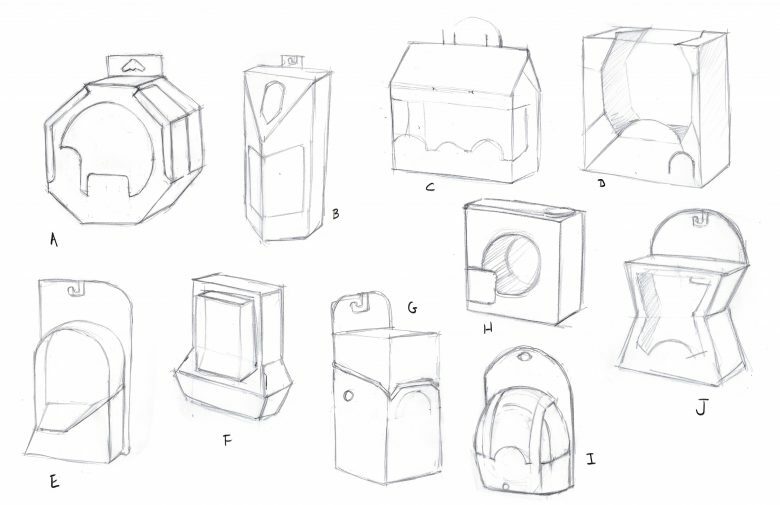 tight sketches color studies, and 3d form analysis, they all help start the process. 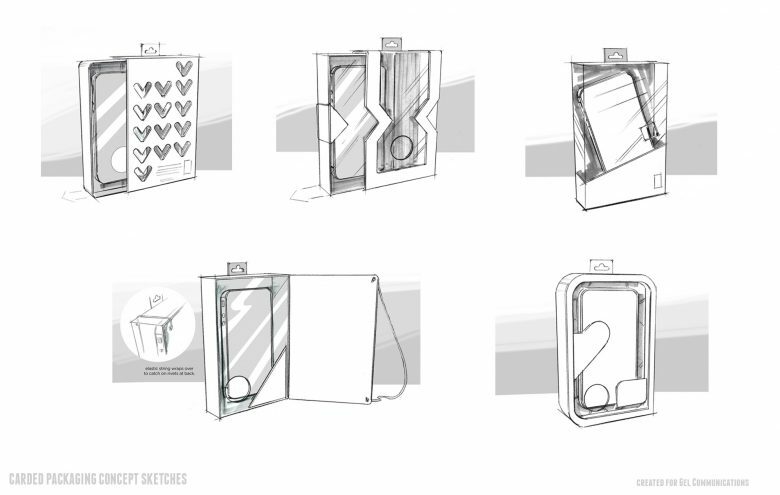 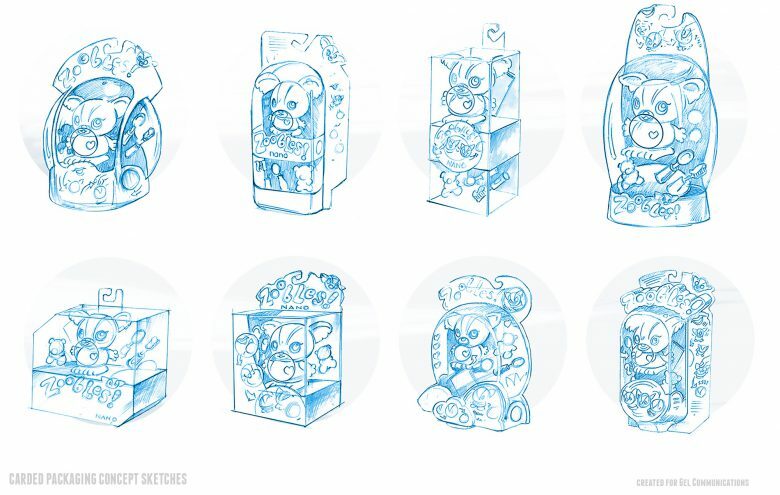 Shown here are examples of concepts to development packaging forms. 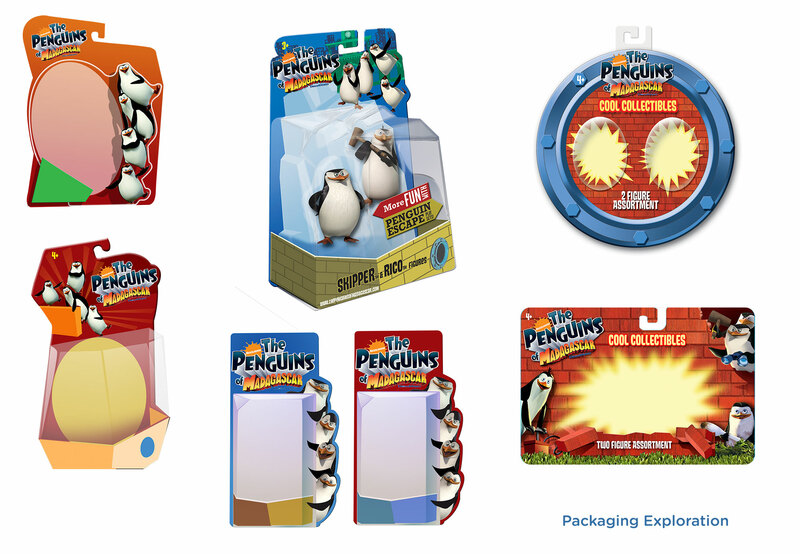 They help to explore, test and communicate how the package perform to a consumer.